The first of the geocoins for the Alexandra Event have just gone on pre-sale through the geocaching.melbourne website. You can follow this link. The coins are a special edition and are designed to support the 16 Geocaching Melbourne members that are taking part in the Oxfam 100 kilometer charity walk this April. The coins feature our friend Fern out having a hike and come with their very own tracking code. All proceeds from the sale of this coin will be donated to the Geocaching Melbourne Oxfam teams that are completing the challenge this year. 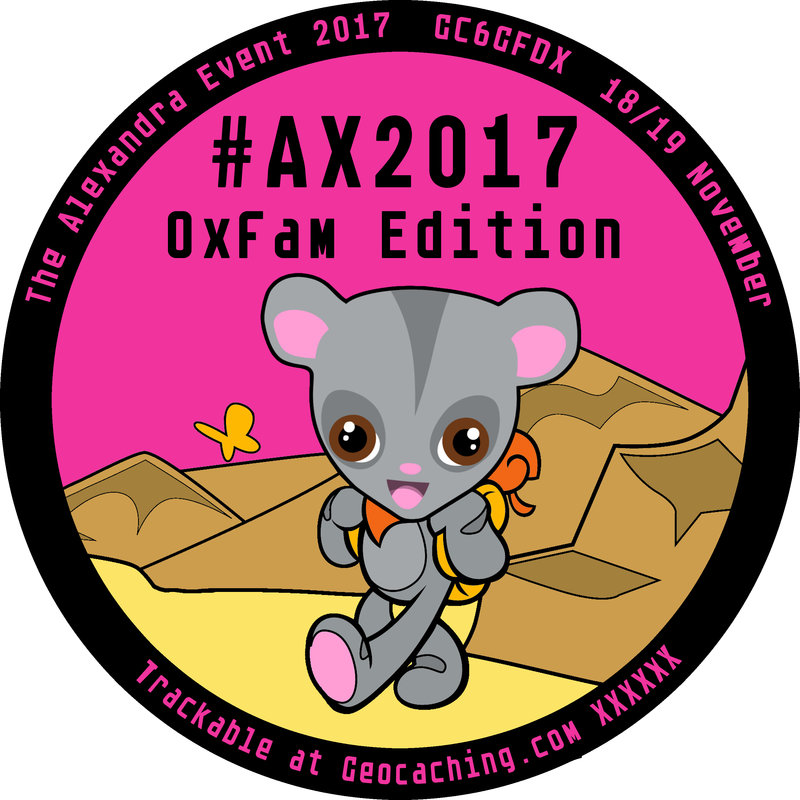 So for only $25 you can get a limited edition geocoin for the Alexandra MEGA this year AND support the Geocaching Melbourne walkers and Oxfam. This is the first of the geocoins for the Alexandra MEGA and further ones will be released throughout the year, so if you like completing a whole set, make sure you stay tuned. This first geocoin will only be available for purchase between now and the Oxfam trailwalker on April 7. Pick up is available at the Alexandra MEGA, or for an extra $8 you can get it posted to you anywhere in Australia.